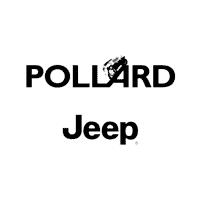 Test-drive the 2019 Jeep Wrangler at Pollard Jeep! You will immediately fall in love with this powerful SUV. 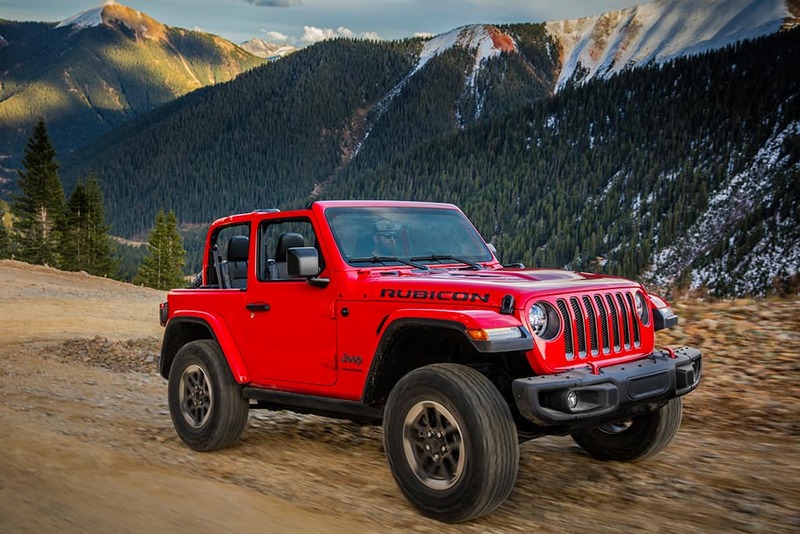 Whether you need a new vehicle for commuting or off-roading, the 2019 Wrangler can do it all. Adventure in style today! Serving Boulder, Colorado.